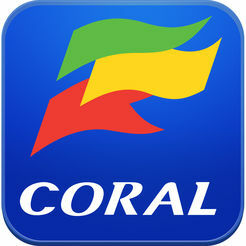 Free bet clubs from the best online betting sites. Check each Free Bets Bonus Key Qualifying Criteria to ensure you get the complete lowdown on how to claim. New Customer Offers, 18+, T&C’s Apply to each of the offers below, click “Bet Now” for more information. Free Bet Clubs Key Qualifying Criteria: New & Existing online customers , 18+. 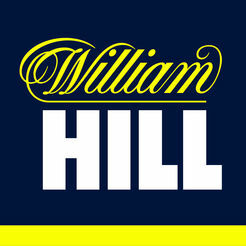 Qualifying bets must settle within the qualifying period (00:00 Monday 7th May until 23:59:59 Sunday 13th May). System bets including Trixies, Patents, Yankees, Canadians, Heinz, Super Heinz do not qualify. Qualifying bets can be made up of several individual bets or just one bet. The Free Bet Club will shortly come to an end, the final week to claim your Free Bet is 7th - 13th May, with Free Bets credited on 14th May. To end the Free Bet Club on a high, you can qualify for a boosted £10 Free Bet! No opt-in necessary. 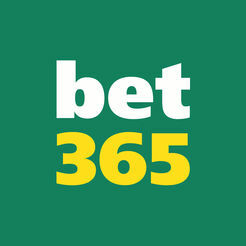 Bet £25 or more on qualifying bets get a £5 Free Bet. Bet £50 or more on qualifying bets get a £10 Free Bet. Free Bets credited by 7pm on Monday 14th May. Each player can only claim one Free Bet. Qualifying bets: accumulators (trebles and higher) on any sport. Bets must have combined minimum odds of 2/1 (3.00). 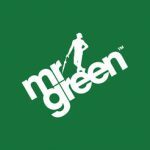 MrGreen’s Free Bet Club is paid as a Free Bet. T&Cs apply. Free Bet Clubs Key Qualifying Criteria: New & Existing online customers, 18+. Paddy's Rewards Club place 5 bets of 10 or more on Sports or Virtuals and you will be credited with a free £10 bet the Monday after your 5th qualifying bet. Min odds 1/2, settled bets only. If you don’t have any settled bets for 30 days on your account, your bet count will drop to zero. Max free bet is £10 per week. Excludes shop bets. 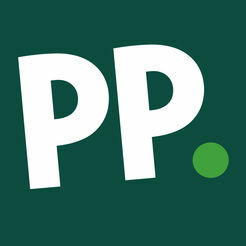 Paddy's Rewards Club is paid as a Free Bet. T&Cs apply. Free Bet Clubs Key Qualifying Criteria: New & Existing online customers, 18+. All Sport Acca Loyalty. Opt-in, and place a football accumulator with 5 or more legs, at combined odds of at least 3/1 (4.0). You will receive an Acca Loyalty stamp after your first qualifying accumulator of the day settles. Get a free £/€5 football accumulator for every 5 x £/€5 football accumulators you place. Once your fifth qualifying accumulator has settled, and your fifth stamp has been awarded, you will receive a £/€5 free football accumulator. Opt-in required. 18+. Min 5 legs. Min stake £/€5. £/€5 free acca. Min combined odds of 3/1. Pre-live markets only. 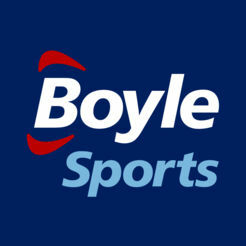 Online exclusive offer.BoyleSports All Sport Acca Loyalty is paid as a Free Bet. T&Cs apply. Free Bet Clubs Key Qualifying Criteria: 18+. UK&IRE only. Time limits may apply. Online & Phone. Opt-in req. Applies to bets at odds of EVS or more settled before 23:59 Thurs. £10 free bet (£5 online, £5 shop/connect), valid until 23:59 on Sunday, stake not returned, Cashout unavailable. Deposit & player restrictions. T&Cs Apply. 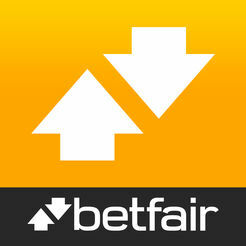 As an example a betting site may offer a Free Bet Club that offers £5 Free Bet Every Week. To claim this free bet you must first sign up to a real money account and make your first deposit. Once you have done this you must opt-into the Free Bet Club. Opting-in is easy just go to the Free Bet Club page and click opt-in. You must now bet the required amount on any sport with odds of Evans (2.0) or greater and not cash out the bet. Even if your bet wins you will be credited with a £5 free bet.